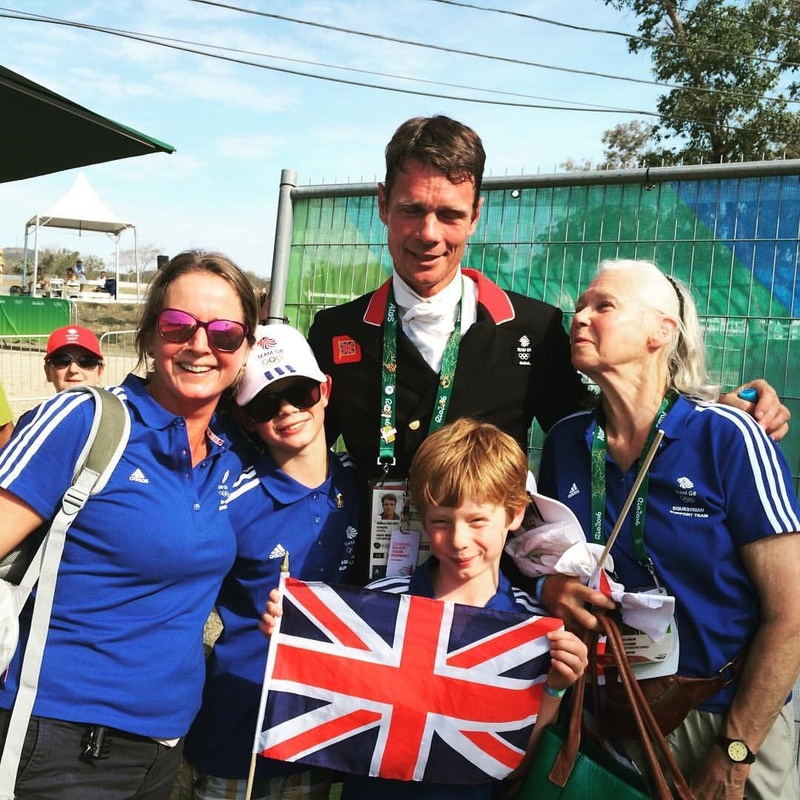 Celebrations all round - especially for the Fox-Pitt Eventing family! 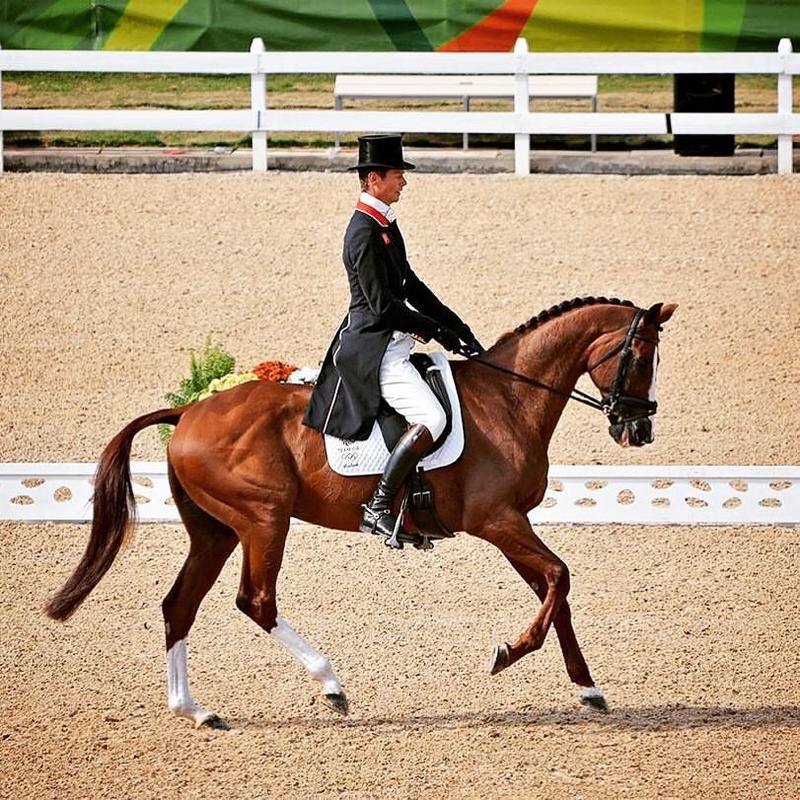 William leads the Individual Eventing competition in Rio ahead of Gemma Tattersall Eventing in fifteenth place. Team GB sit in third in the Team competition after the first day. Pippa Funnell and Kitty King Eventing go tomorrow at 15:20 and 18:58 BST.